Our focus on your complete wellness includes your daily self-esteem. When you have a body that you can feel good about, you’ll be motivated to keep it as healthy as possible. 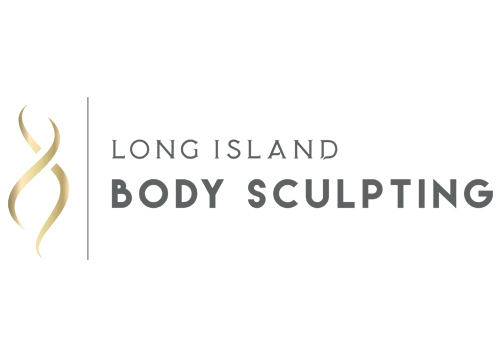 At Long Island Body Sculpting, we know how important it is that your fitness goals aren’t out of reach. We want all of our patients to be able to have their best body, even when stubborn fat gets in the way. All of our clients receive a free phone consultation with a nutrition coach from our partner, PerformaFuel. Plus, our non-invasive, fat-reducing procedures mean you won’t need to compromise when it comes to getting the body you’ve work hard to achieve. 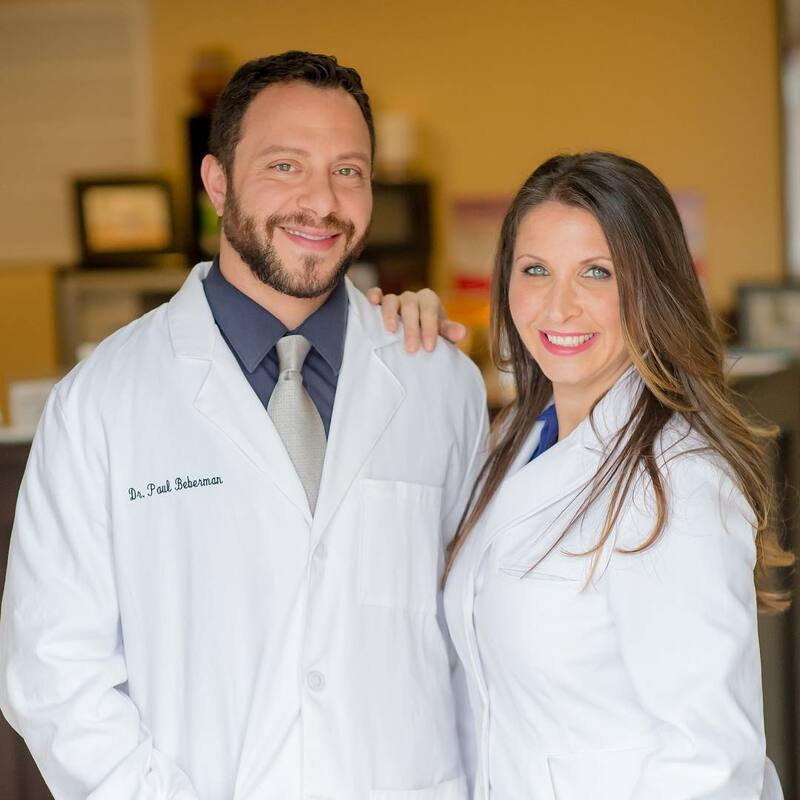 Schedule your consultation free of charge today with Dr. Paul Beberman or Dr. Deborah Genin - who have also owned Huntington's Balance Chiropractic & Wellness Center for 10 years - at their comfortable, private location in Huntington, NY.